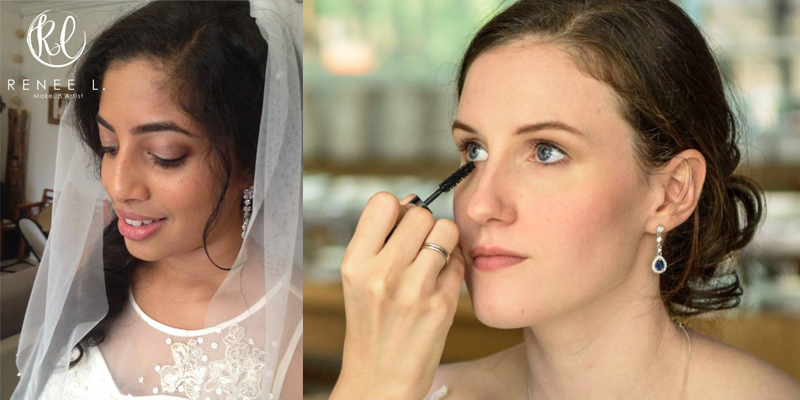 Are you a bride-to-be looking for a makeup artist to help you look your best on the most important day of your life? The search for the ideal makeup artist may some time be almost as hard as looking for Mr. Right. Now that you’ve found the latter, let us help you with the former! 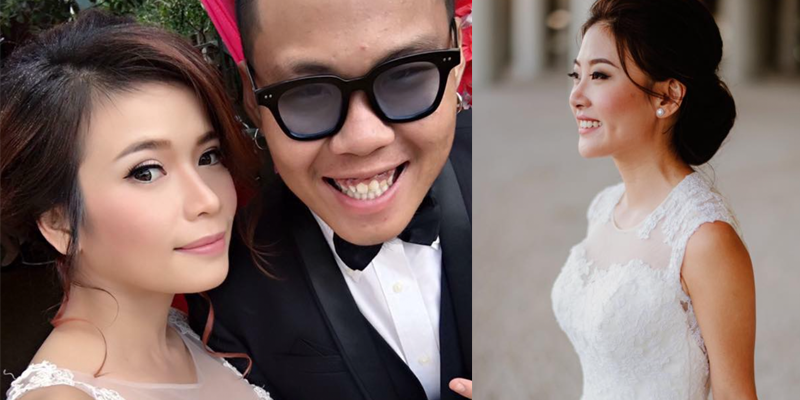 The average rate for a full wedding package for your actual day is at about SGD800 and one session of makeup and hairstyling (whether it’s for ROM or a simple photo-shoot) at about SGD400. You can use these numbers as a guide to find someone who fits your budget. 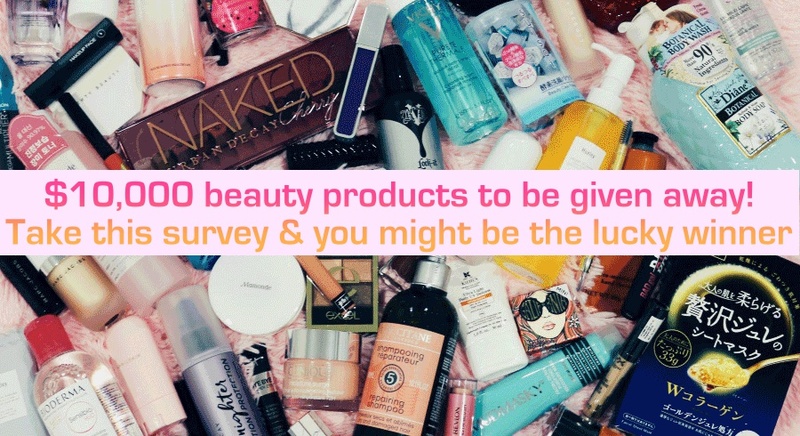 We have curated a directory of 64 makeup artists with strong experience in bridal makeup, some were even makeup artists to celebrities but are offering their services at an affordable rate! Keep scrolling to see their portfolio, rates, and contact details. 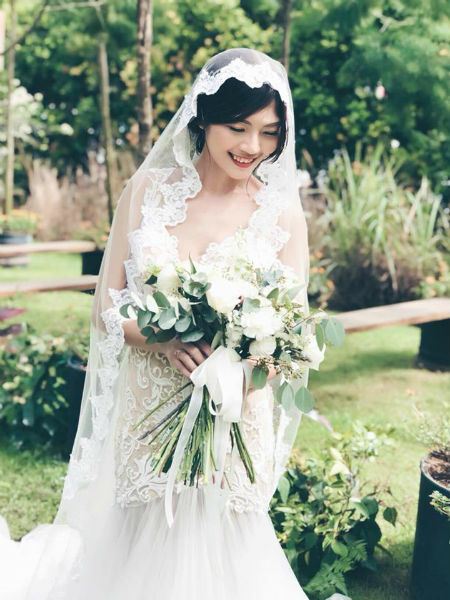 Jennis Wong is familiar with both bridal shoots and fashion shows, and has been the makeup artist to celebrities including Hong Kong A-list actress Jessica Hsuen (Xuan Xuan) and local actress Rebecca Lim. 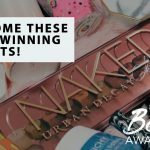 With 20 years of experience in the wedding and makeup industry, Jennis is known for the naturally radiant makeup looks that she creates using products from high-end brands like Chanel and Dior. 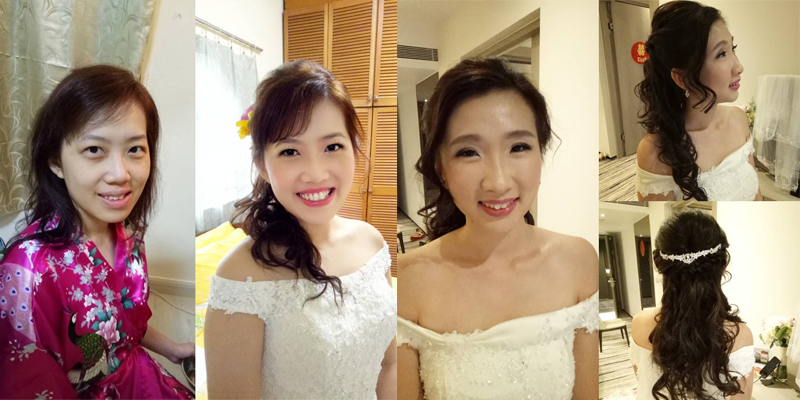 Rates: SGD200 for dinner (makeup and hair), SGD400 for ROM (makeup and hair), and SGD500 and above for wedding (makeup and hair). Contact Jennis to find out more. 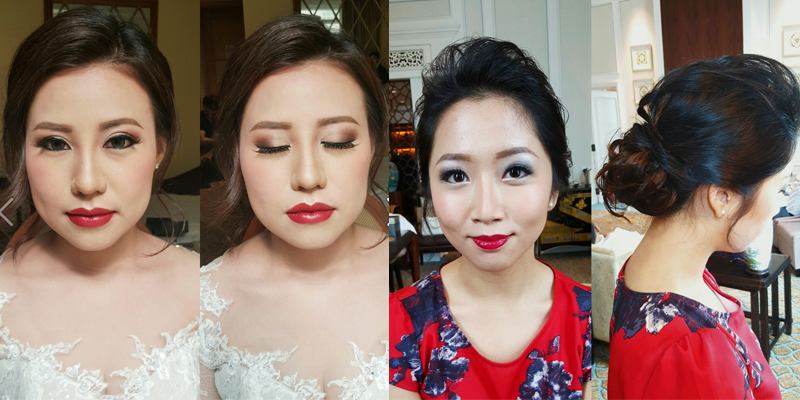 If you have a preference for timeless, elegant looks, then Ling’s Palette will be the makeup artist to look out for. 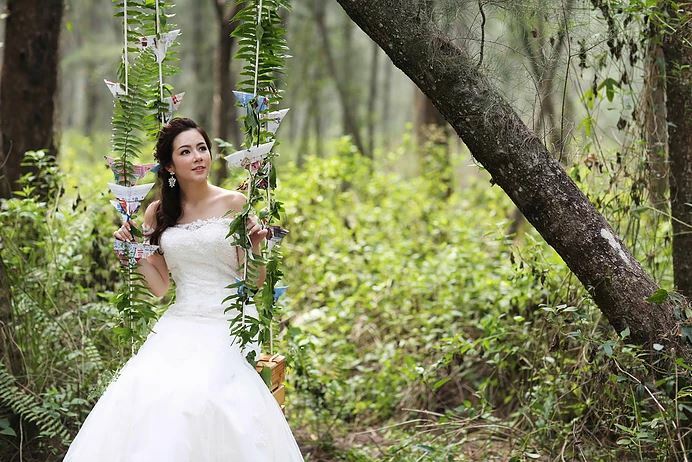 She is well known for elegant bridal styling, and creates natural looks that she is well-versed in. 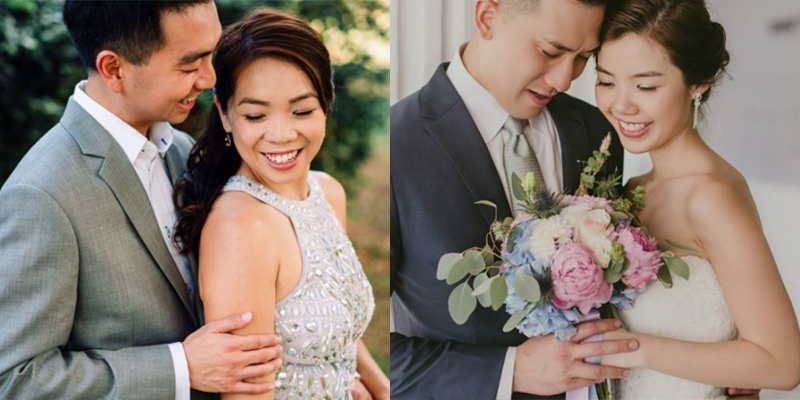 Meticulous and a great listener to suggestions, Ling’s Palette has been featured in several publications as a bridal makeup artist to trust in. Rates: Refer to the website for the pricings of various services Ling’s Palette provides. For a more accurate quotation, contact Ling directly. 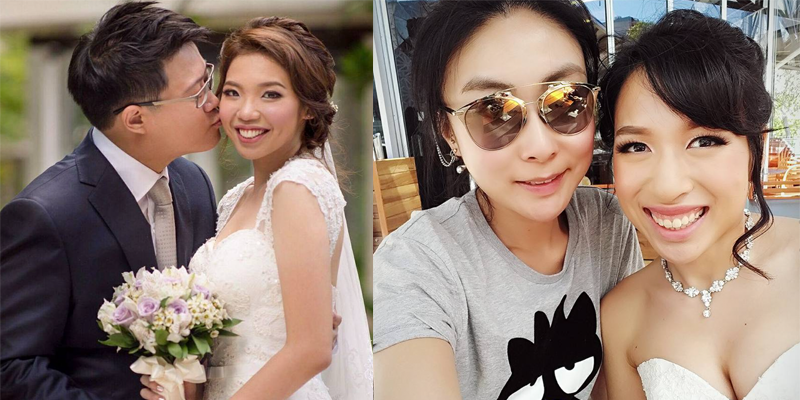 You may know SG Face as a popular facial salon, but did you know that Michelle Foong, founder of SG Face, is also an experienced makeup artist? 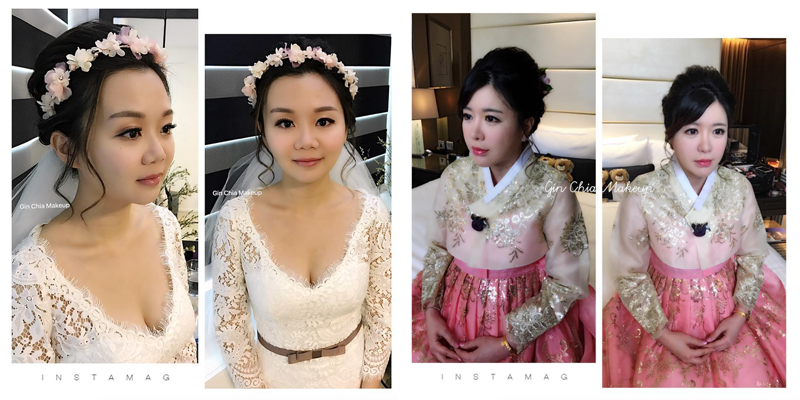 Her ability to understand both skincare and makeup has earned her a loyal following, and is a highly recommended bridal makeup artist by brides who have engaged her services. 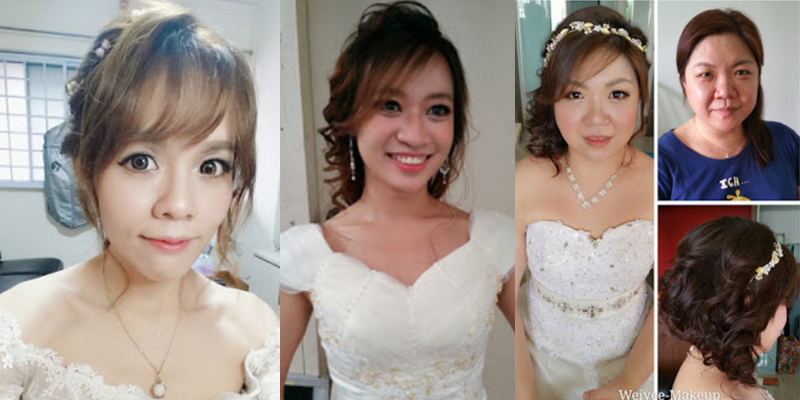 Rates: SGD500 for one bridal makeup look to SGD1100 for three bridal makeup looks. All packages include trial, lashes, transportation and ampoule. 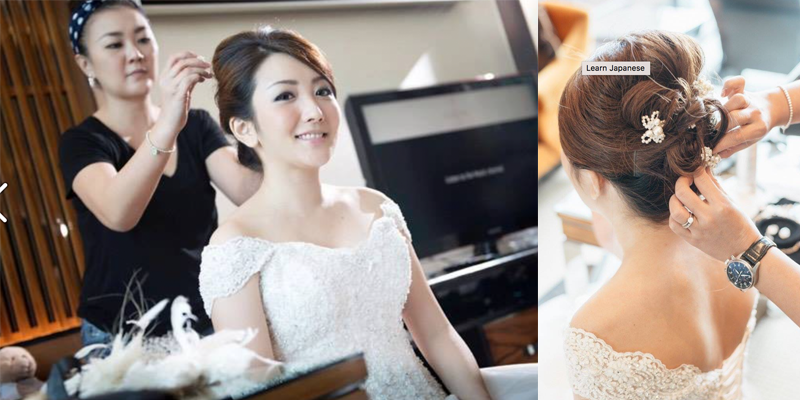 Ling Chia is an experienced makeup artist who was trained by renowned makeup experts from Japan, Korea, and Taiwan. Known for her versatility, Ling is proficient in creating different makeup styles, ranging from natural, radiant looks to red carpet-worthy, glamorous looks. 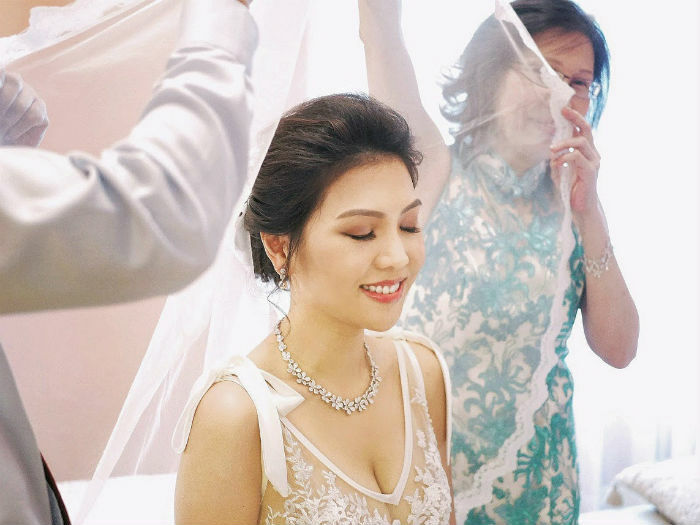 Besides great makeup artistry skills, Ling is also well-loved by brides because of her pleasant, meticulous, and affable demeanour, which puts her clients completely at ease. Brides also like her for her openness towards suggestions. 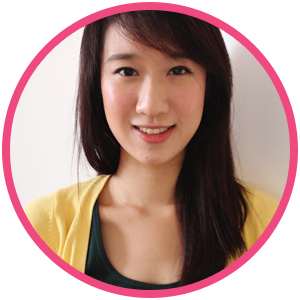 Ling believes in constantly upgrading her skills so that she can provide the best service for her clients. 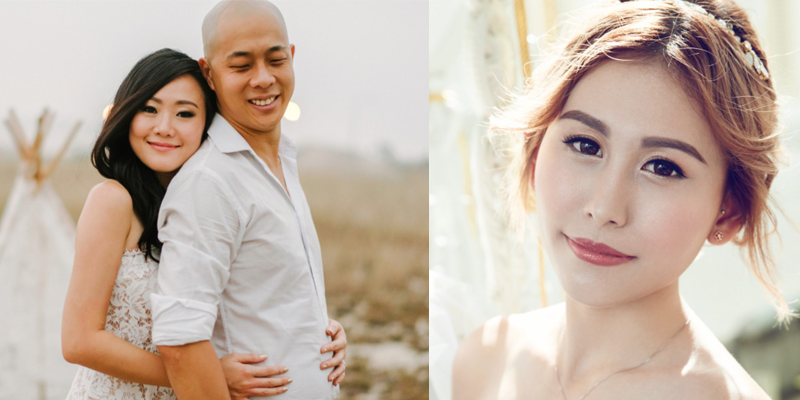 Rates: SGD500 for pre-wedding photoshoot which includes 1 fresh makeup, 1 style change, standby on shoot for up to 4 hours to SGD1500 for a complete wedding package of 1 trial, 2 fresh makeup and 2 style changes. 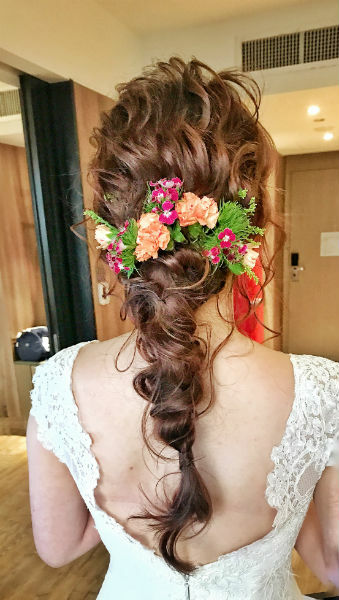 All packages include skin conditioning ampoules, false eyelashes, brow trimming, natural hair extensions, loan of bridal accessories and veils, makeup service at studio or location of your choice and the option to use airbrush makeup. 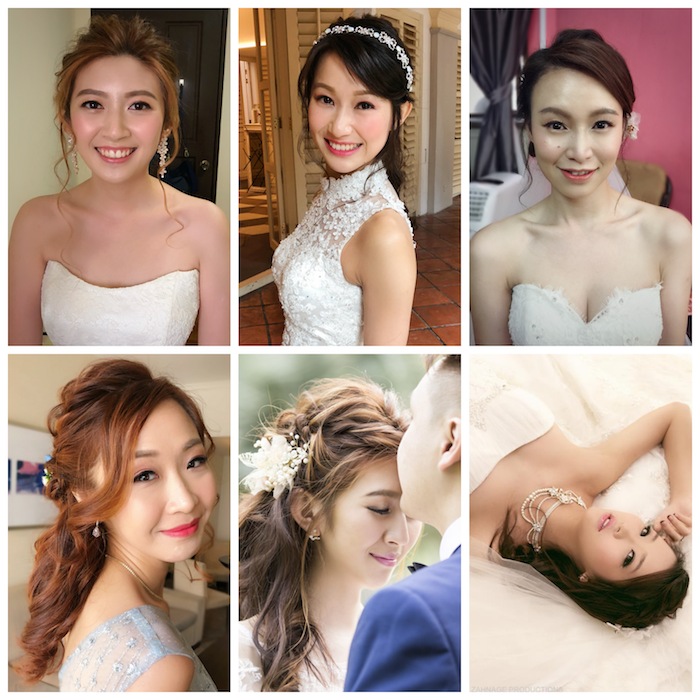 Rates: SGD480 for one fresh bridal makeup look and hairdo to SGD1080 for a full wedding package (day & evening) and one makeup look and hairdo trial at studio. 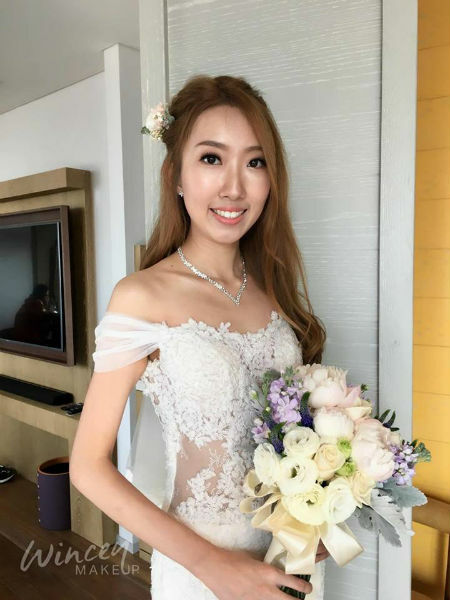 Mibe Leung is a famous and established Hong Kong make-up artist and beauty professional based in Singapore offering bridal, personal and commercial makeup. 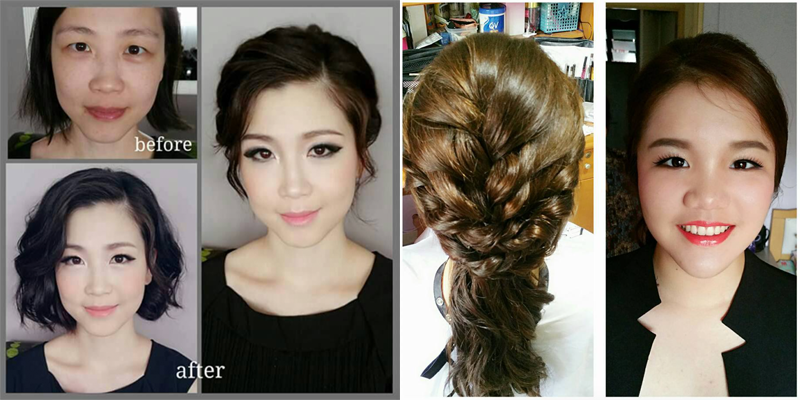 She is a Japanese and Taiwanese certified makeup and hair artist and holds a diploma in makeup and hair styling. 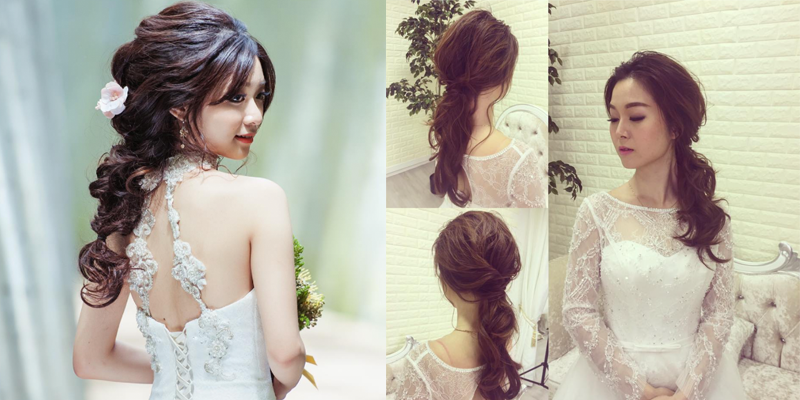 Mibe offers the trendiest looks for her brides while making sure that their natural beauty is accentuated. Her accolades include makeup for Fann Wong and Christopher Lee for dramas as well as being featured in Singapore Tatler magazine. 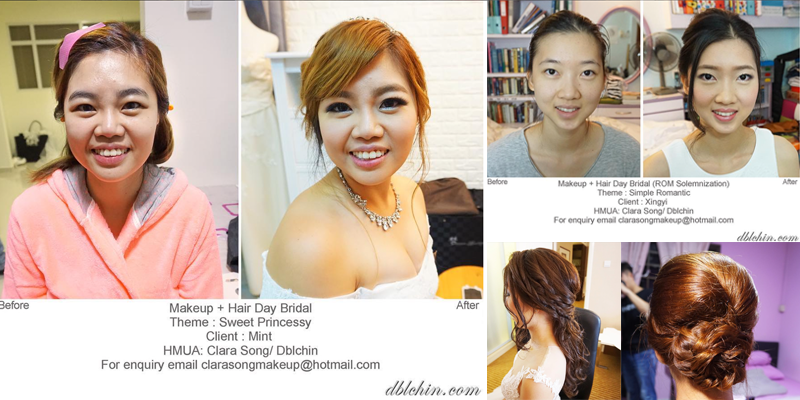 Rates: SGD300 for Solemnisation Bridal Makeup, SGD300 onwards for Pre-wedding Photoshoot Bridal Makeover, SGD400 for Actual Day Bridal Makeover (1 look with trial), SGD580 onwards for Actual Day Bridal Makeover (2 looks with trial), and SGD780 onwards for Actual Day Bridal Makeover (3 looks with trial). 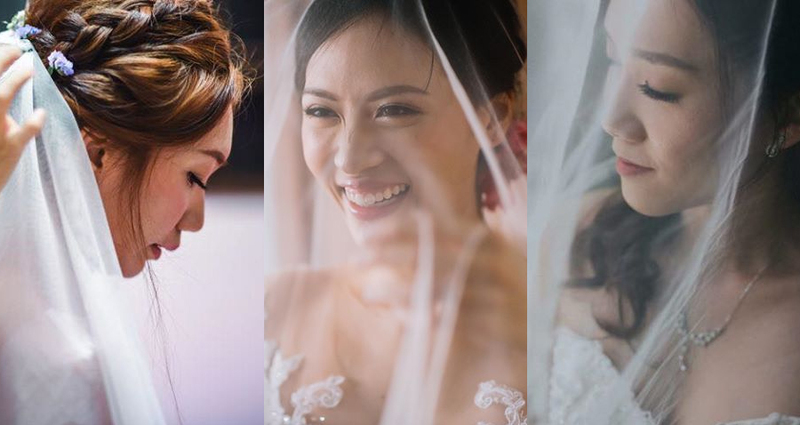 Helmed by director Joanna Tay, Team Bride SG promises top notch service when it comes to bridal hair and makeup. 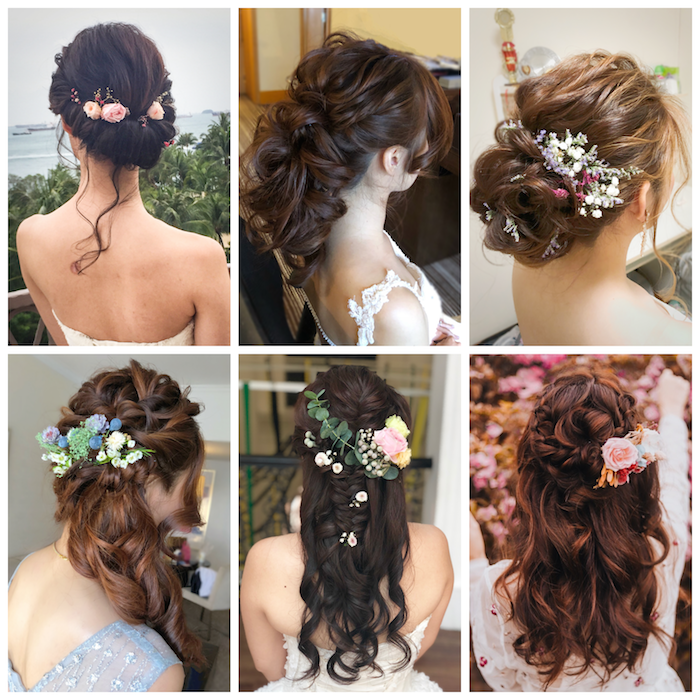 She has a team of senior and executive MUAs to serve both brides and their entourage with different bridal styles to choose from. With several years of experience under their belt, they are more than qualified in delivering your desired look for your dream wedding. 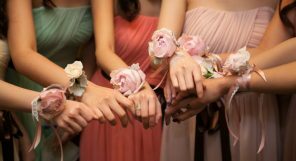 Joanna has a team of senior and executive MUAs to serve both brides and their entourage with different Bridal styles to choose from. 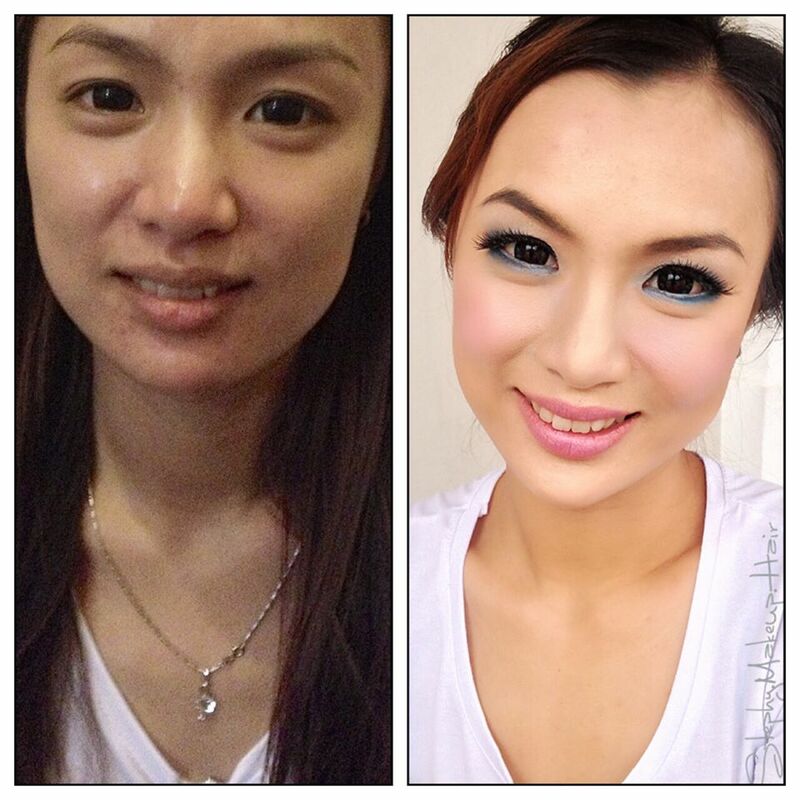 Rates: SGD280 for ROM makeup, SGD580- 680 for Actual Day 2 looks with trial, and an additional SGD180 for the 3rd look. 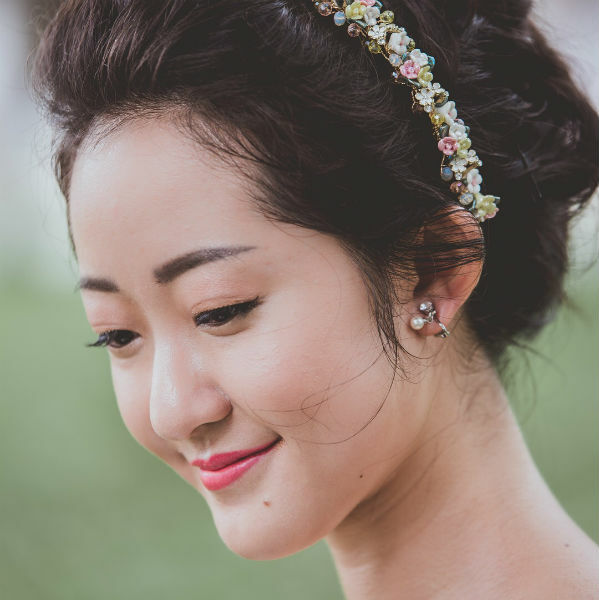 Looking to get a customised makeup look that still appears natural and effortless for your big day? Well, then look no further than Merry Fish Makeup & Hair. With the founder, Emily, having received professional training in Taiwan, Hongkong, and Singapore, you can rest easy knowing that you’re in good (and capable!) hands. Her stellar services are recognised in Hong Kong, where she was featured in the Oriental Daily News in 2017. Be sure to make an appointment with her ASAP— we have a feeling that available slots will be running low! Rates: Contact Emily directly to get an accurate quotation of her rates. Classic, natural makeup looks are a speciality for Candyl. 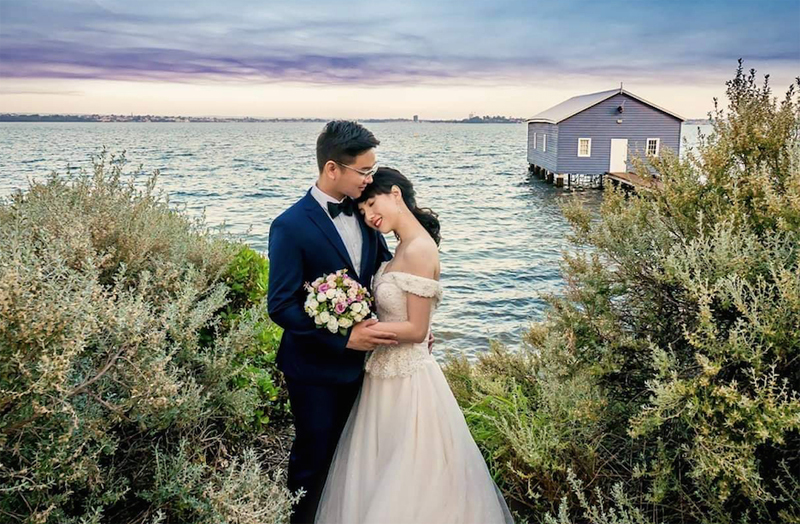 An established makeup artist with several years of experience in bridal, personal as well as commercial makeup looks, you are guaranteed to look like a real blushing bride on your wedding day. She has also been trained in Singapore, Malaysia, and Taiwan, further cementing her status as a makeup artist to trust. 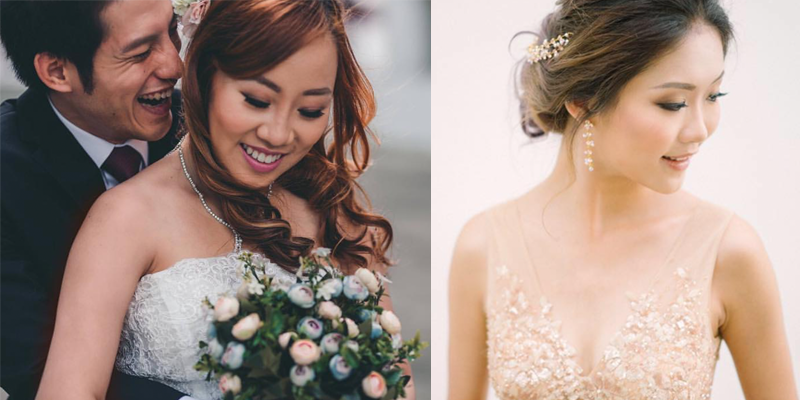 Rates: SGD220 for ROM and pre wedding packages that include makeup, hairstyling, ampoules, false eyelashes, as well as loaning of bridal accessories. 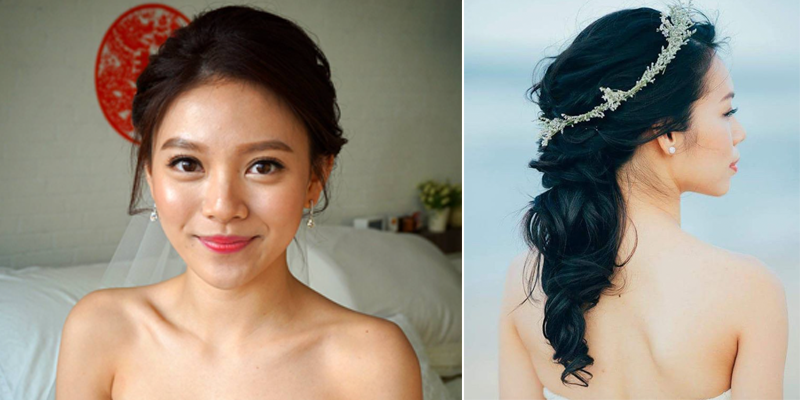 SGD300 for a single makeup and hair look on the actual wedding day. SGD680 for full wedding packages. Affordability without compromising on quality – this is a key philosophy upheld by Dazxle Makeup & Hair. Believing in transparency and integrity, Dazxle is also dedicating to hold up to all agreements that they make with the clients, and not surprise them with hidden charges. 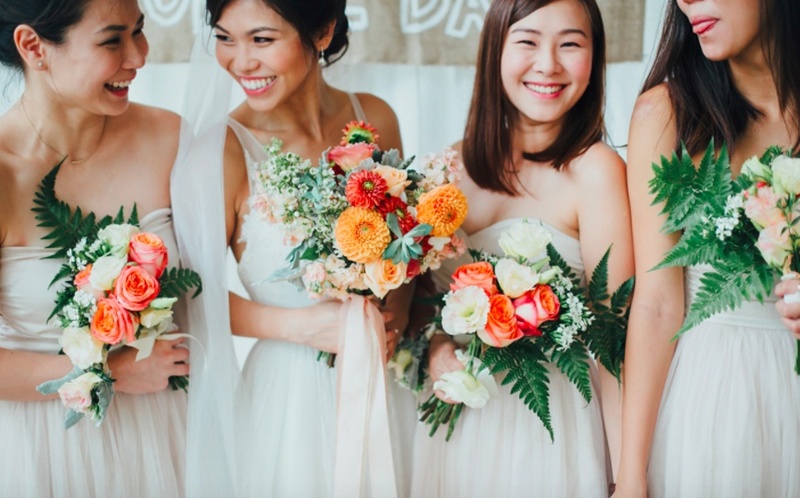 These qualities make brides who have hired Dazxle have a satisfying and stress-free experience. Look for Dazxle especially if you want to achieve natural-looking makeup that accentuates your features and make you glow effortlessly. 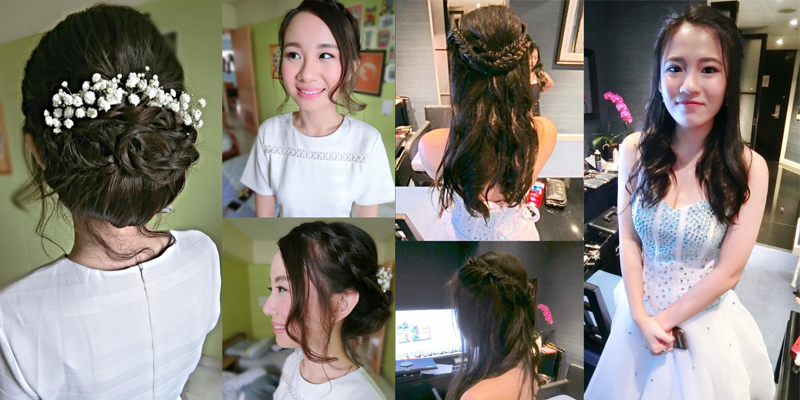 Rates: SGD258 for ROM package of 1 makeup look and 1 hairstyle to SGD888 for a full wedding package of 1 trial, 3 makeup looks and 3 hairstyles. 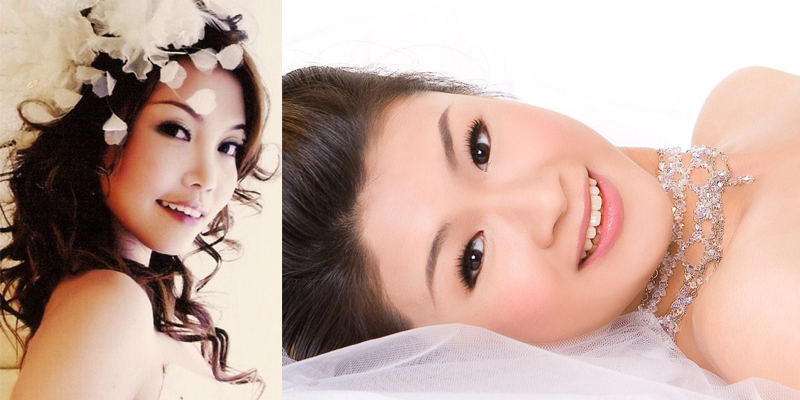 Rates: Actual day bridal makeup package starts from SGD380. ROM package at SGD280. 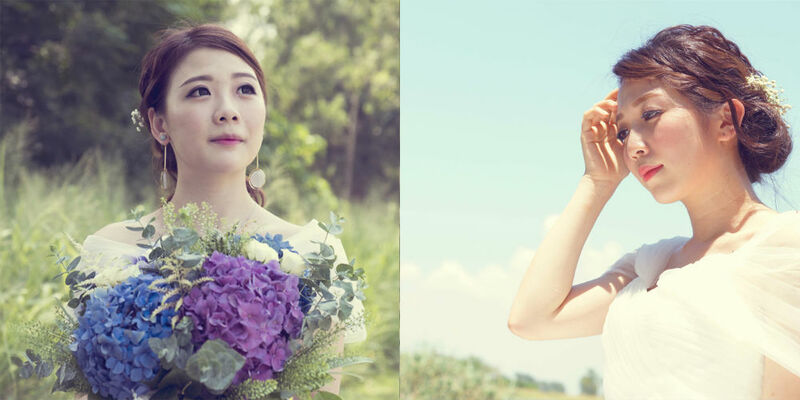 Pre-wedding shoot package at SGD250+. 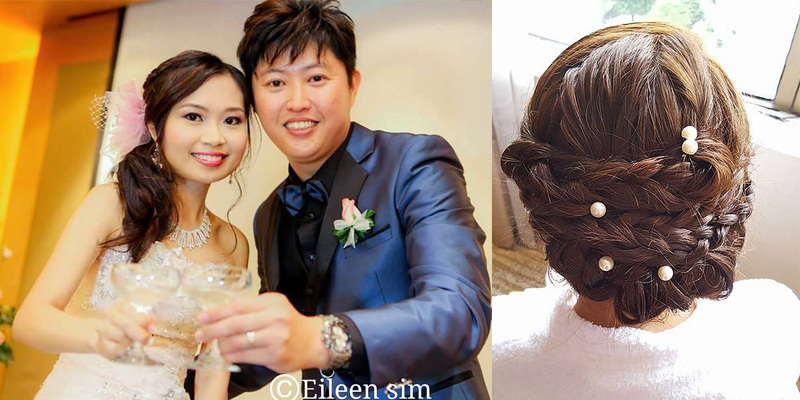 Rates: SGD400 for ROM makeup and hairstyling to SGD1100 for a full wedding package (day and evening), including second march in. 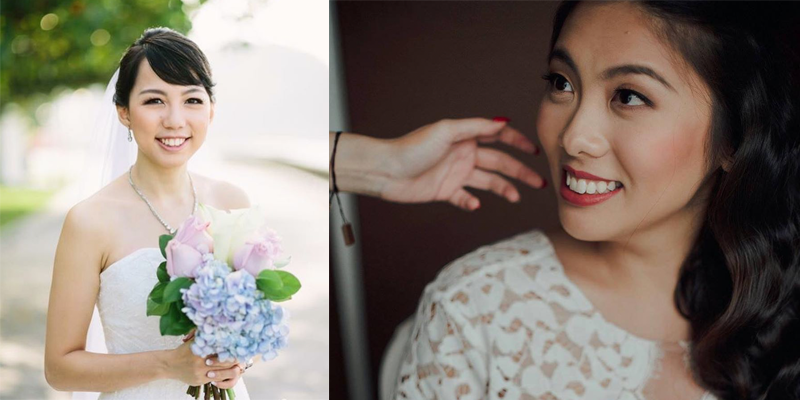 Rates: SGD280 for 1 bridal trial and 1 makeup and hairstyling session on wedding day to SGD780 for a full bridal package which includes 4 makeup looks and hairstyles for photography and actual wedding day. 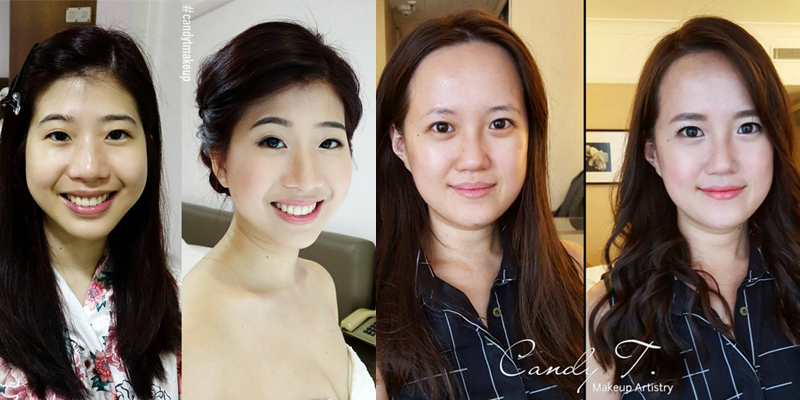 Rates: SGD390 for one session bridal makeup and hair to $800 for 2 sessions and a trial done at your place. All packages include ampoules, false eyelashes and transportation fee after 7.30am. 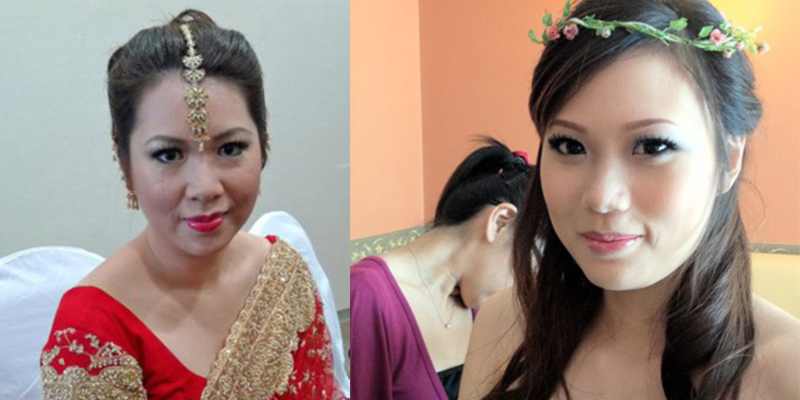 Rates: SGD350 for ROM makeup to SGD950 for 3 makeup looks and hairstyling on actual wedding day. 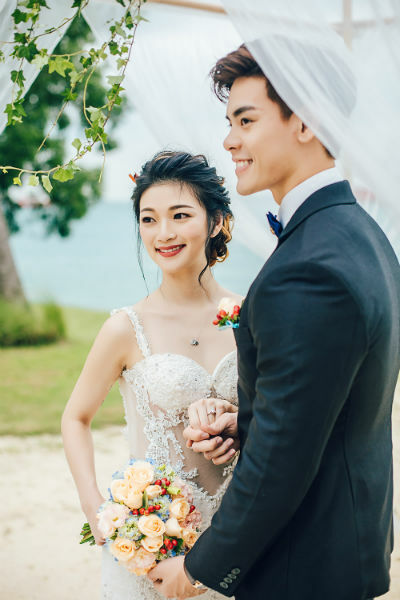 Rates: SGD480 for a ROM package of 1 makeup look and 1 hairstyling, fake eyelashes and ampoules, eyebrow trimming and transportation to SGD880 for a full wedding package (day and evening) of 1 trial, 2 makeup looks and 2 hairstyling, fake lashes, ampoules, eyebrow trimming, loan of accessories and transportation. Rates: JasTan is now managed by Makeup Maestro as a Key Artist. Key Artists will charge SGD580 for one look, SGD880 for two looks, and SGD1180 for three. All packages include a weekday studio trial, hair styles, makeup and lashes, ampoules/serums. 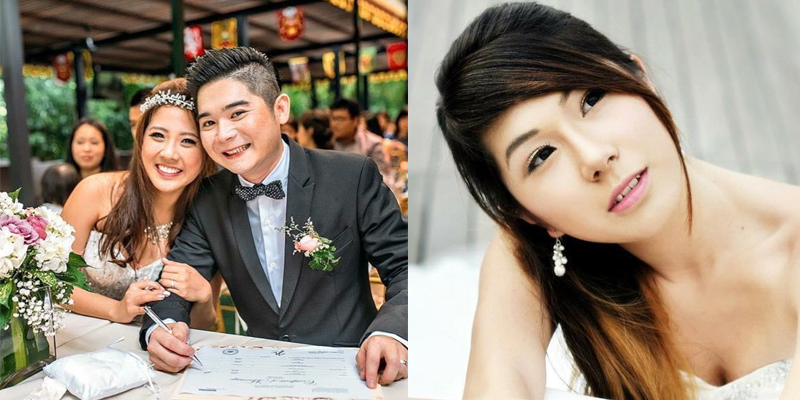 Rates: SGD500 for ROM package (weekday) to SGD1200 for 2 wedding stylings. 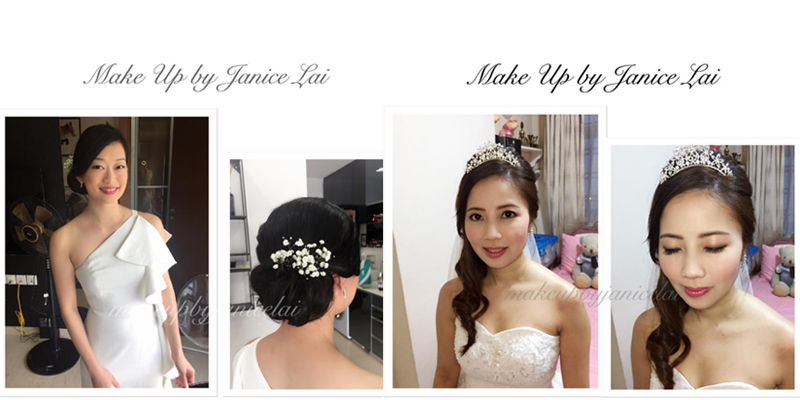 Rates: From SGD450 for 1 makeup look and 1 hairstyle to SGD800 for a full wedding package (day and evening) of 2 makeup looks and 2 hairstyles. All packages include ampoules, eyebrow shaping, false eyelashes, option of having airbrush foundation, loan of accessories, complimentary basic styling for groom and transportation. 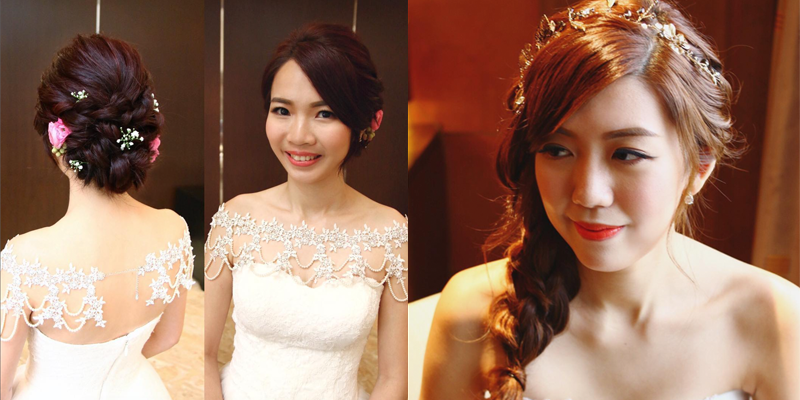 Rates: SGD300 for 1 bridal hair and makeup to SGD600 for 2 bridal hair and makeup. 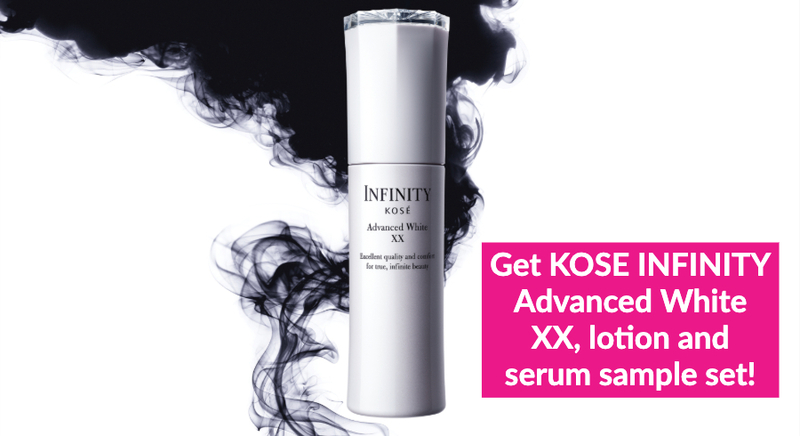 All prices include ampoule, false eyelashes and transport within Singapore. 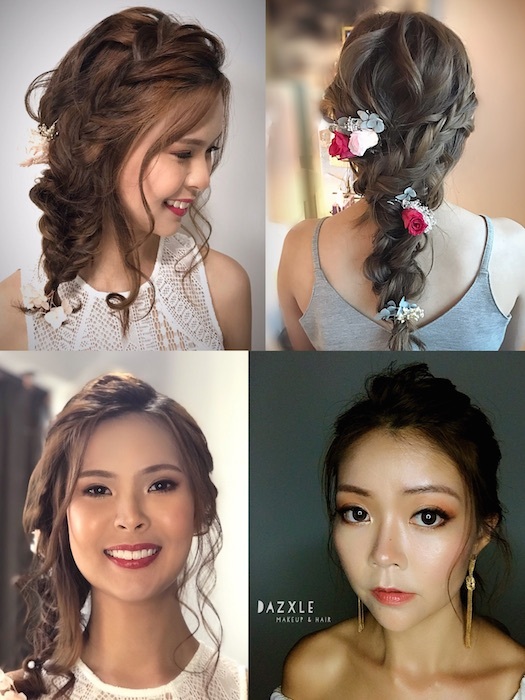 Rates: SGD480 for half a day package consisting of 1makeup look and 1 hairstyle to SGD780 for a full day package consisting of 2 makeup looks and hairstyles. 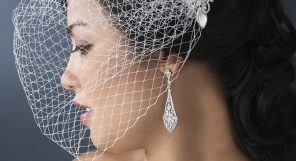 All packages include 1 trial, skin conditioning ampoules, eyebrow shaping and trimming, unlimited pairs of premium hand-made false eyelashes, loan of bridal jewellery sets, veils, accessories and hair pieces and complementary touch ups and styling for groom. 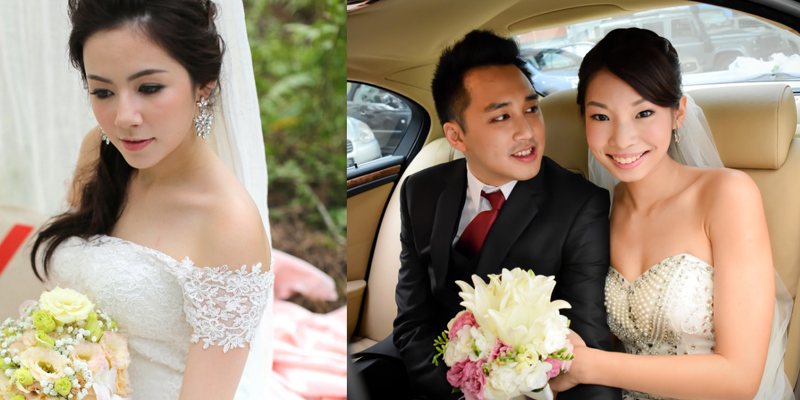 Rates: SGD250 for ROM makeup to SGD700 for a full wedding package (day and evening). 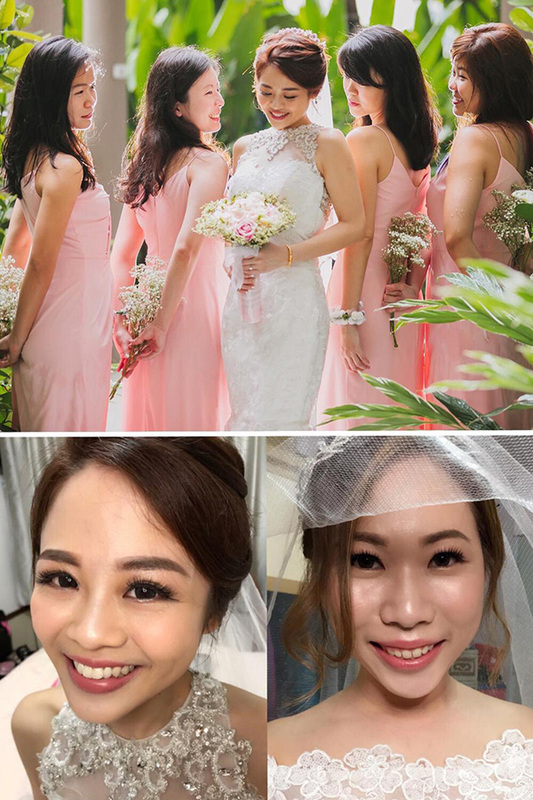 Rates: SGD250 for a ROM package of makeup, hairstyling, ampoule, false eyelashes, loan of bridal accessories, brow trimming and makeup services at location of your choice to SGD800 for a full wedding package (day and evening) of 1 trial lasting up to 2 hours, makeup and hairstyling on actual wedding day, ampoules, false eyelashes, loan of bridal accessories and fake hair pieces, brow trimming and makeup services at location of your choice. 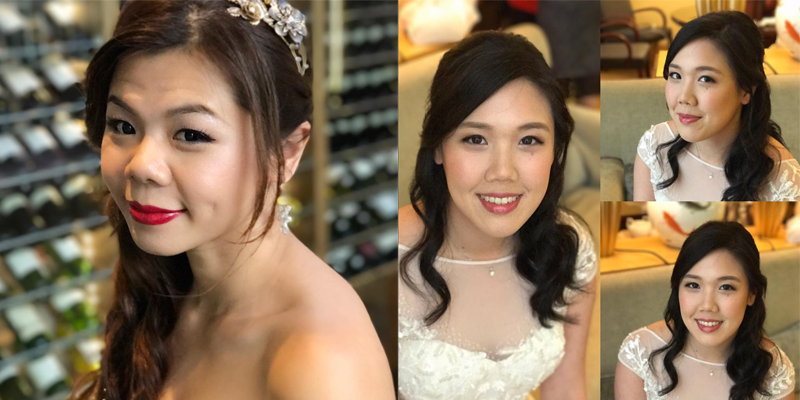 Specialising in classic, timeless makeup styles that enhances one’s natural beauty, Shirley Sia is the one to turn to if you want to feel like a princess on your big day. 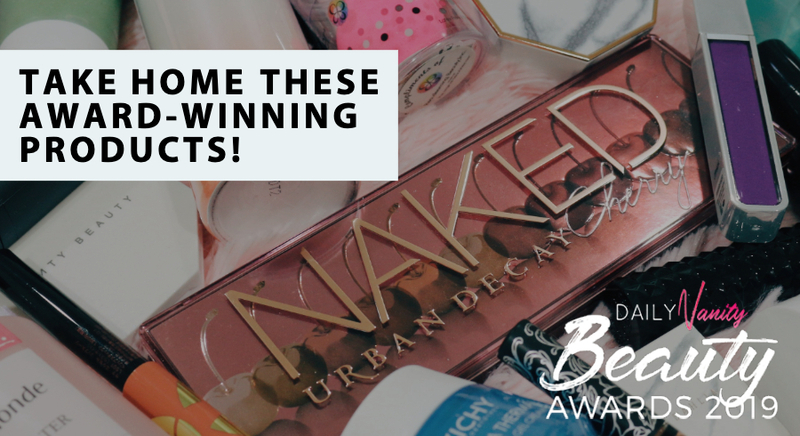 She’s also known for having years of experience in handling all types of skin woes, so you can expect a flawless, radiant complexion no matter your skin condition. 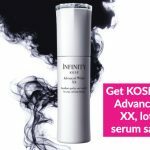 You can even request for the latest Korean dewy skin look, too! 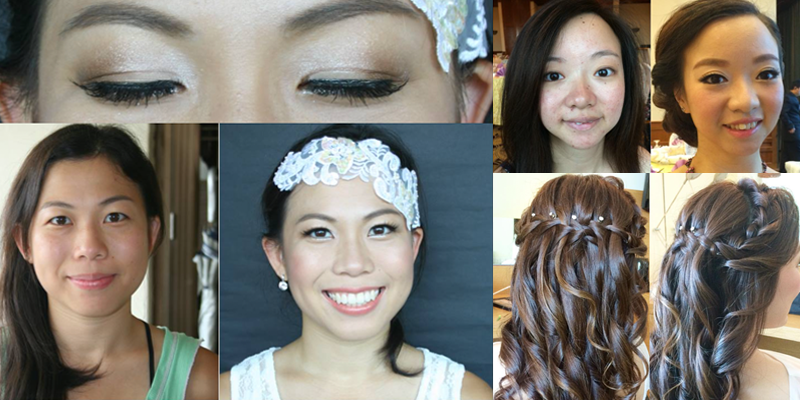 Rates: SGD238 for a single makeup and hair look for ROM and pre-wedding day. 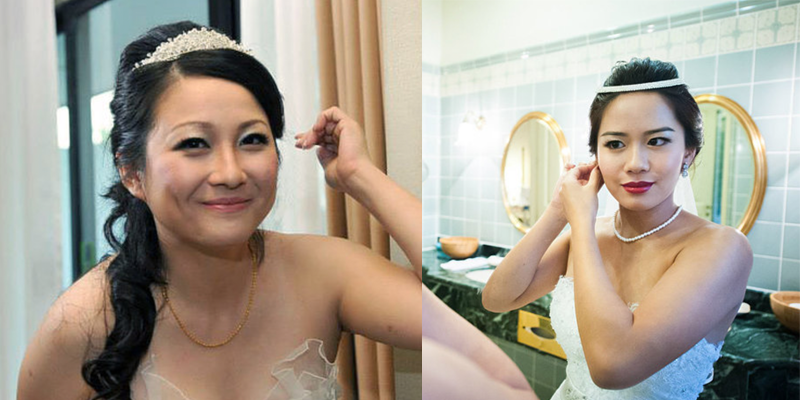 SGD400 for a single makeup and hair look on the actual wedding day, and SGD750 for three different makeup and hair looks. 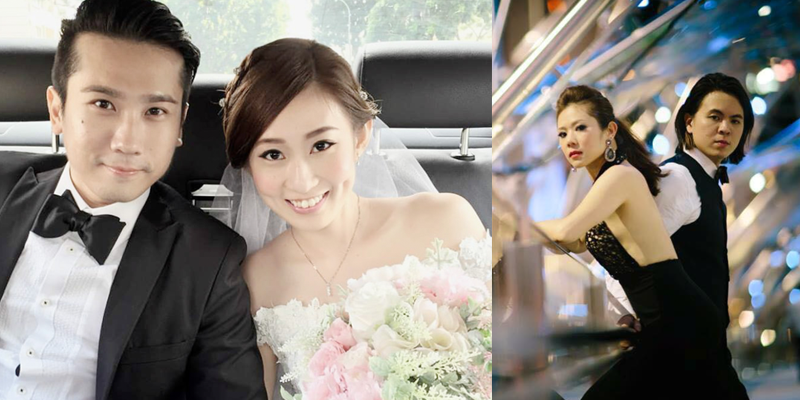 Rates: SGD388 for a single session to SGD888 for a full wedding package (day and evening). 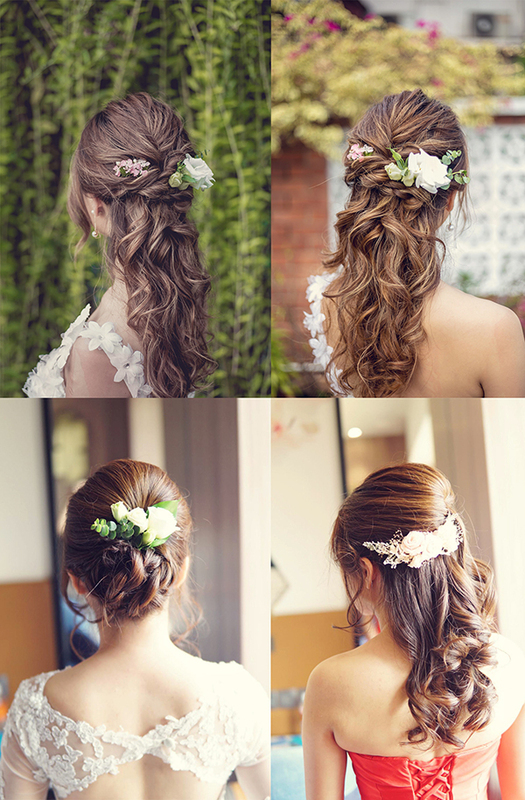 All packages include a complimentary trial makeup, ampoule, groom touchup and rental of wedding hair accessories. 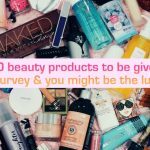 Rates: Makeup maestro is a collective of makeup artists and rates differ from artist to artist. Generally, Key Artists will charge SGD580 for one look, SGD880 for two looks, and SGD1180 for three. 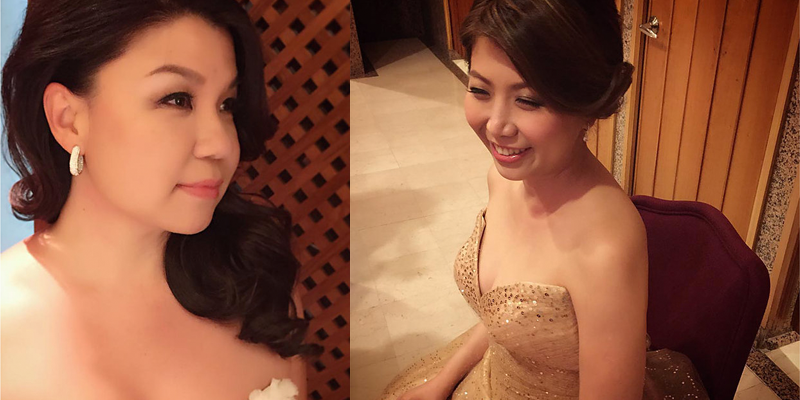 Executive Artists will charge SGD500 for one look, SGD800 for two, and SGD1,100 for three. All packages include a weekday studio trial, hair styles, makeup and lashes, ampoules/serums. 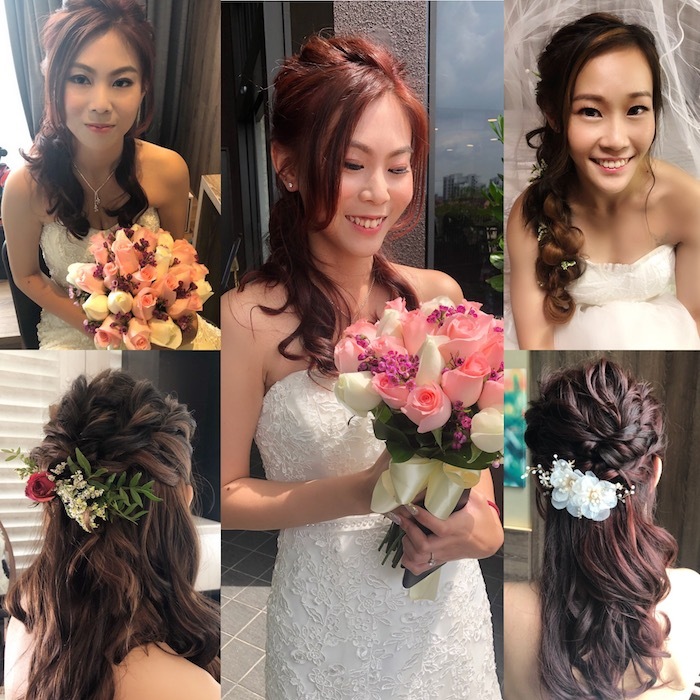 Rates: SGD268 for 1 bridal makeup and hairstyling, false eyelashes, ampoule and complimentary groom touch up and hairstyling to SGD598 for 1 trial, 2 bridal makeup and hairstyling, false eyelashes, ampoule, loan of hair accessories and complimentary groom touch up and hairstyling. 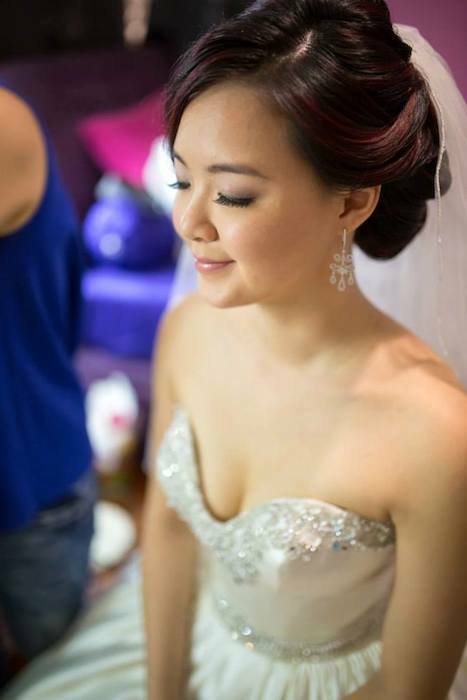 Mibe Leung is a makeup maestro who is familiar with the latest makeup trends around the region. 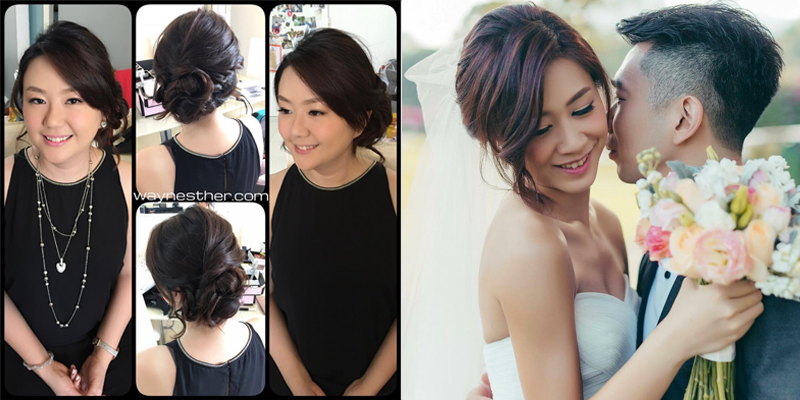 She is well-versed in Taiwanese, Japanese, and Korean-style makeup and hairstyling. 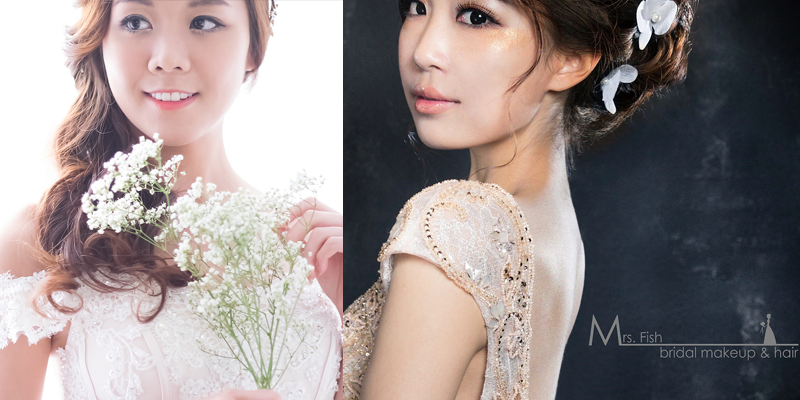 Mibe offers the trendiest looks for her brides while making sure that their natural beauty is accentuated. Her accolades include makeup for Fann Wong and Christopher Lee for dramas as well as being featured in Singapore Tatler magazine. 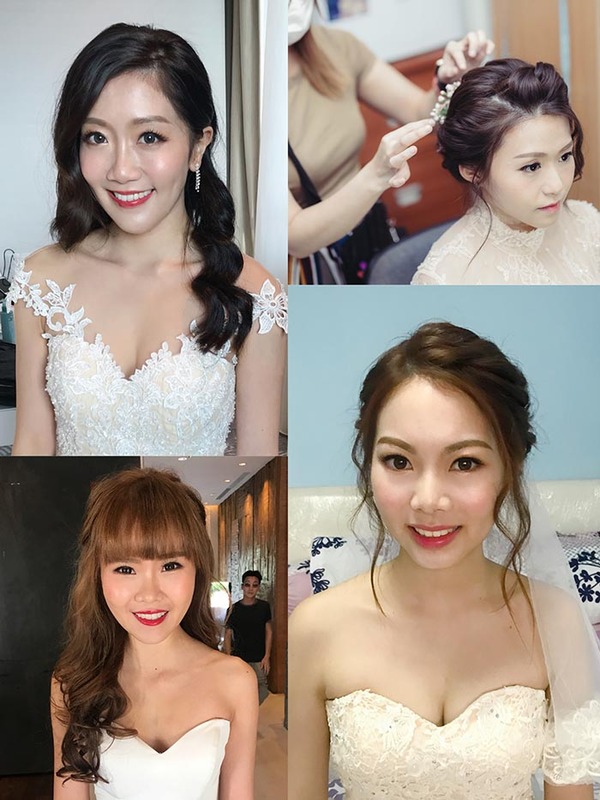 Rates: SGD280 for Solemnisation Bridal Makeup, SGD280 onwards for Pre-wedding Photoshoot Bridal Makeover, SGD380 for Actual Day Bridal Makeover (1 look with trial), SGD580 for Actual Day Bridal Makeover (2 looks with trial), and SGD680 for Actual Day Bridal Makeover (3 looks with trial). 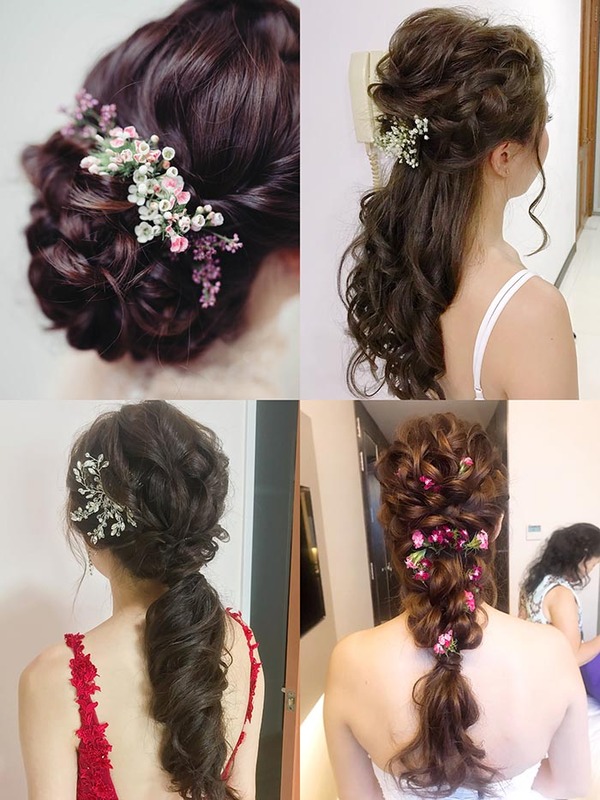 Rates: SGD500 for 1 session of fresh bridal hair and makeup and loan of hair accessories to SGD1188 for 1 trial, 2 sessions of fresh bridal hair and makeup, 1 touch up with change of hairstyle for 2nd march in and loan of hair accessories. Rates: SGD300 for 1 morning makeup look and 1 hairstyle by junior artist to SGD2000 for full day unlimited makeup and hairstyle by director. 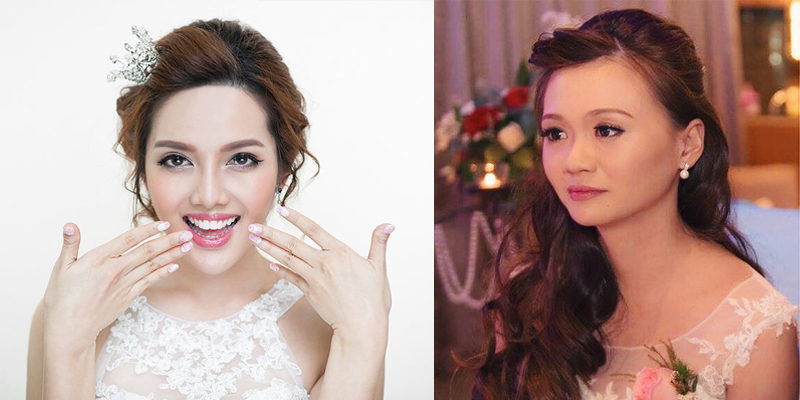 Rates: SGD450 for ROM package of 1 makeup and 1 hairdo to SGD1380 for a full wedding package of 1 trial, 2 sessions and 1 touch up. All packages include akin prep, false eyelashes and loan of accessories and hair pieces. 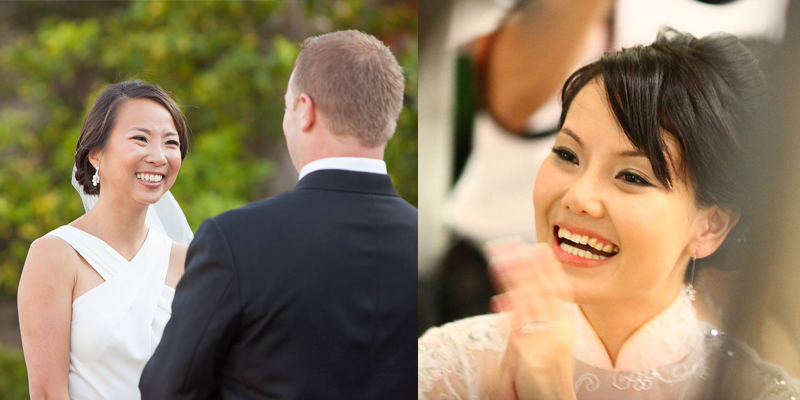 Rates: SGD450 for a single session to SGD1700 for a wedding photo shoot and a full wedding package (day and evening). 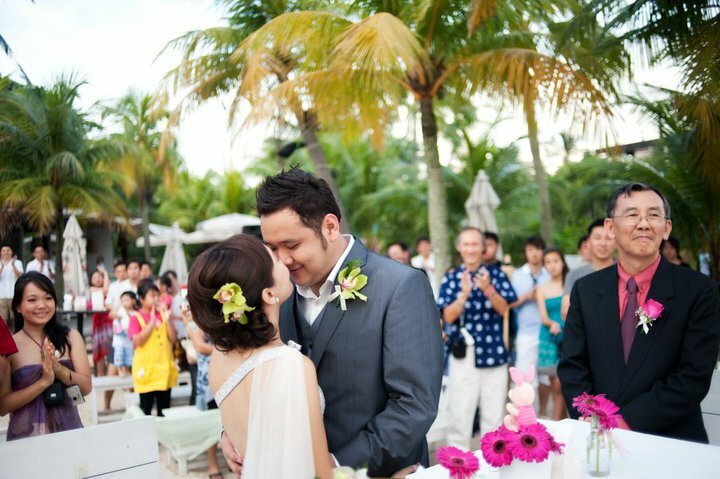 Rates: SGD300 onwards for a ROM package to SGD650 for a full wedding package (day and evening). 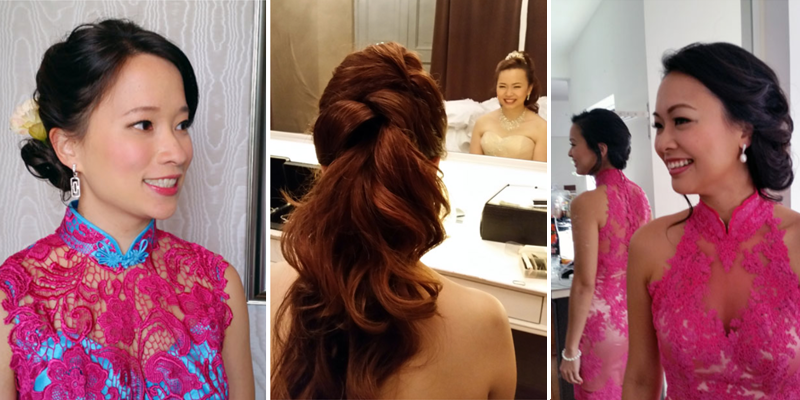 Rates: SGD450 for one bridal makeup look and hairstyle to SGD750 for a full wedding package (day and evening). All packages include ampoule, false eyelashes and transportation. Airbrush makeup is available. Rates: SGD400 for 1 fresh makeup look and hairstyling and 1 touch up of makeup and change of hairstyle to SGD650 for 2 fresh makeup look and hairstyling. 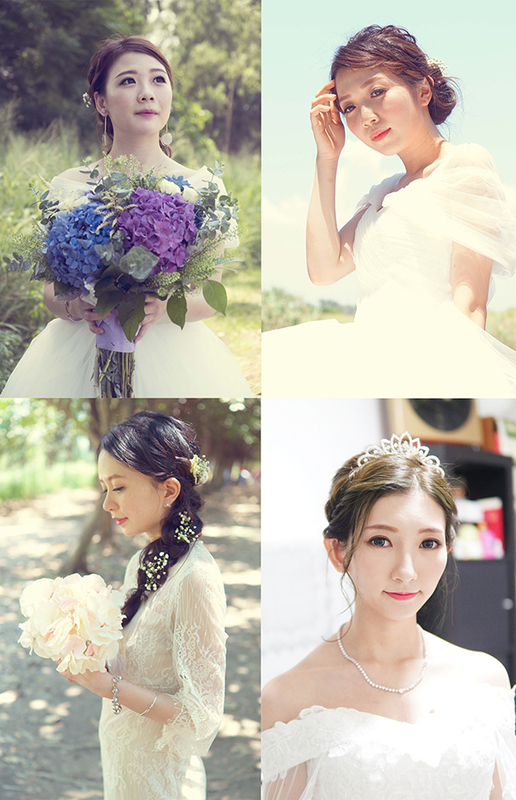 All packages include collagen ampoule, false eyelashes, appropriate bridal hair accessories and bridal veil. 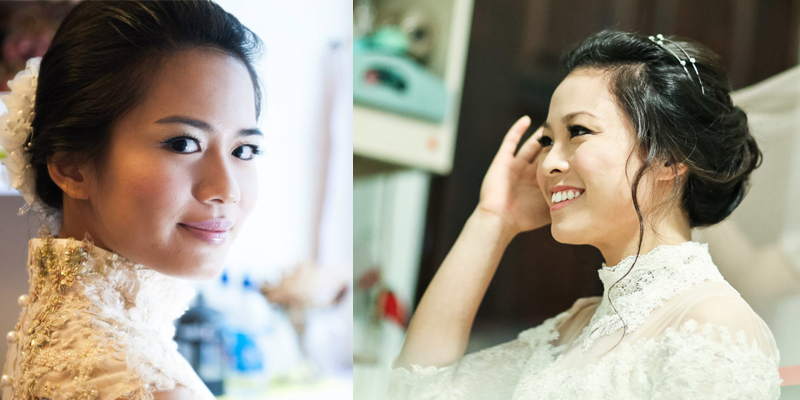 Rates: SGD350 for a basic bridal makeup and hairstyling package to SGD600 for a full bridal makeup and hairstyling package. All packages include complimentary false eyelashes. 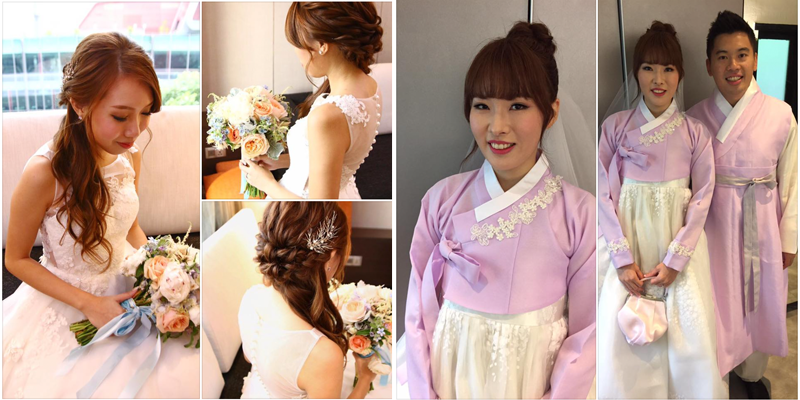 Rates: ROM packages and wedding day packages are available, and usually include 1 makeup look and 1 hairstyle. 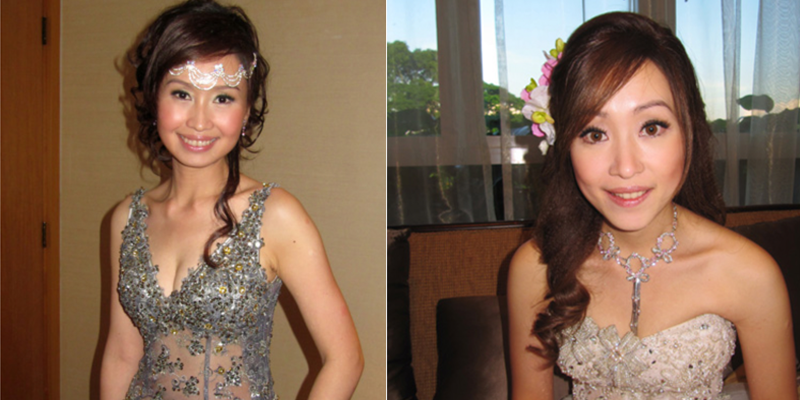 The rates are from SGD250 to SGD800 for senior makeup artist, and SGD400 to SGD1,200 for chief makeup artist. Rates: SGD330 for 1 makeup look and hairstyling to SGD600 for 1 trial, up to 2 makeup looks and hairstyling, airbrush makeup, loan of accessories and touch ups. 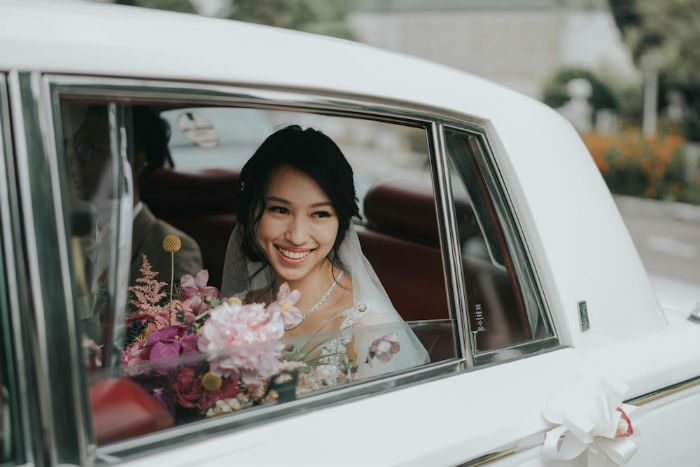 Rates: Half-day bridal package (morning call time till 1.30pm for lunch or 3.30pm to 10pm for dinner) at SGD1450 (senior specialist) or SGD900 (leading specialist), full-day bridal package (day and evening, maximum 18 hours per day up to 10pm) at SGD2000 (senior specialist) or SGD1250 (leading specialist). 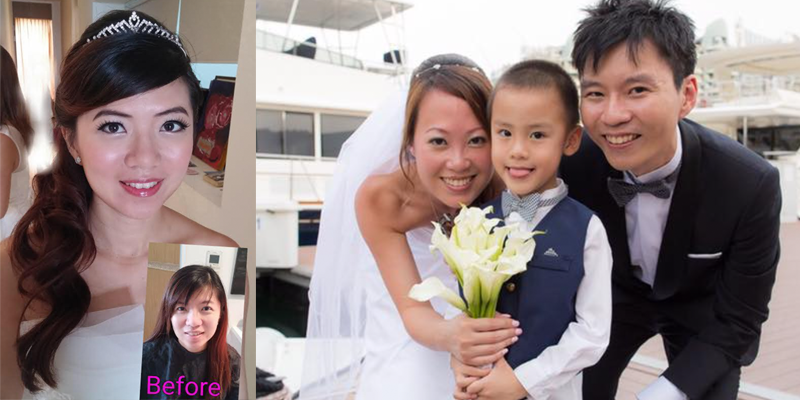 Rates: SGD250 for a ROM package of 1 fresh makeup look and 1 hairdo to SGD600 for wedding dinner package of 1 trial, 2 fresh makeup looks, 2 hairdos and touch up and change of hairstyle for second march in. 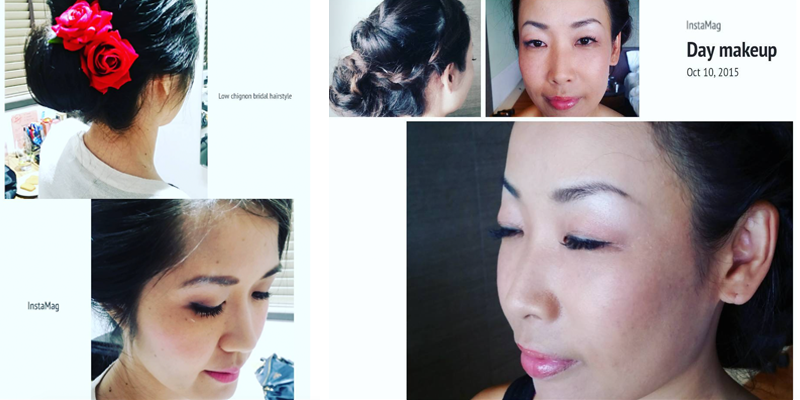 All packages include eyelashes, ampoules, groom makeup and hairstyling and transportation. 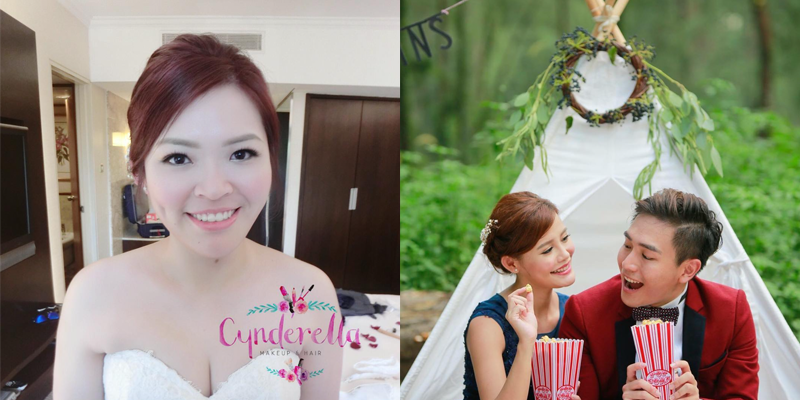 Rates: SGD400 for a basic bridal actual day makeup to SGD1000 for a full wedding package (day and evening), including gel nail art and groom makeup. All packages include eyebrow trimming, ampoules, false eyelashes and hair accessories. Rates: Valda Goh is managed by Makeup Maestro as a Key Artist. Key Artists will charge SGD580 for one look, SGD880 for two looks, and SGD1180 for three. All packages include a weekday studio trial, hair styles, makeup and lashes, ampoules/serums. 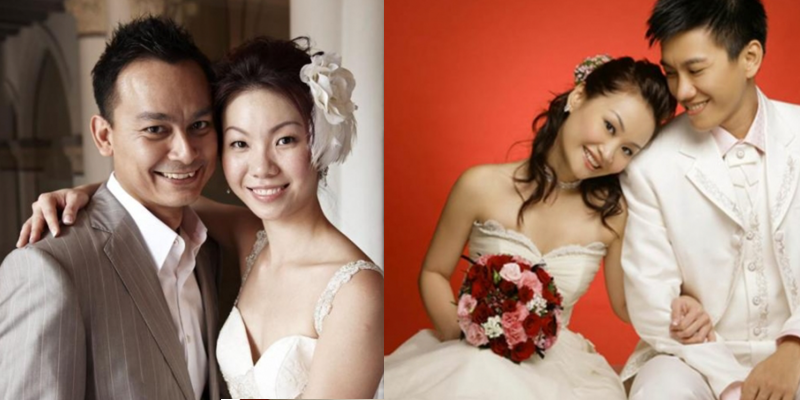 Rates: SGD550 for 1 trial, 2 bridal makeup looks and hairstyling and groom makeup. 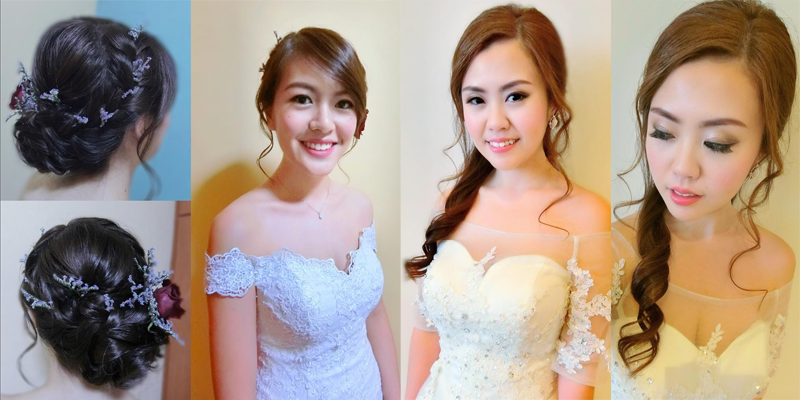 Rates: SGD280 for ROM makeup and hairstyling to SGD600 for 2 bridal makeup looks and 2 hairstyles. All packages include fake eyelashes, skin primer and eyebrow trimming. 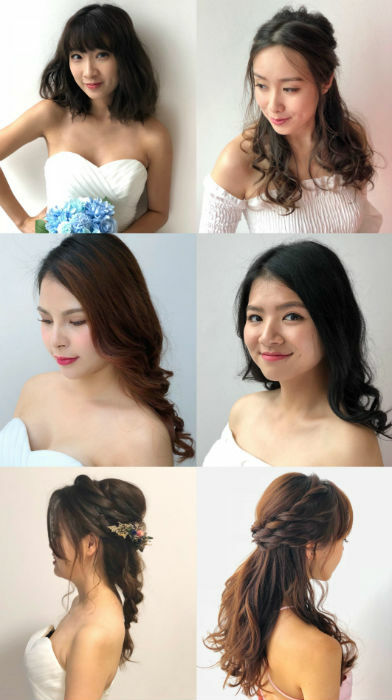 Rates: SGD500 for one session of bridal makeup and hairstyling, loan of hair accessories and complimentary groom styling for lunch only to SGD988 for a full wedding package 9day and evening) of 1 trial, 2 sessions of bridal makeup and hairstyling, loan of hair accessories and complimentary groom styling for evening. 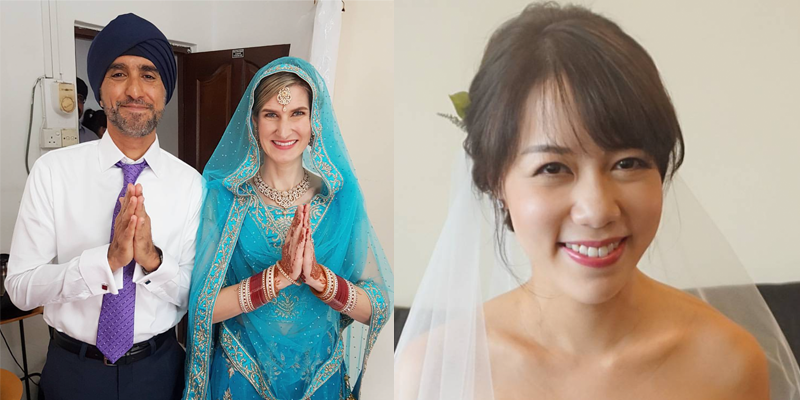 Rates: SGD200 onwards for pre-wedding photoshoot which includes up to 2 makeup looks and up to 4 hairstyles to SGD400 onwards for a full wedding package of up to 3 makeup looks and up to 5 hairstyles. All packages include false eyelashes, ampoules, loan of Angel hair accessories and fresh flowers. 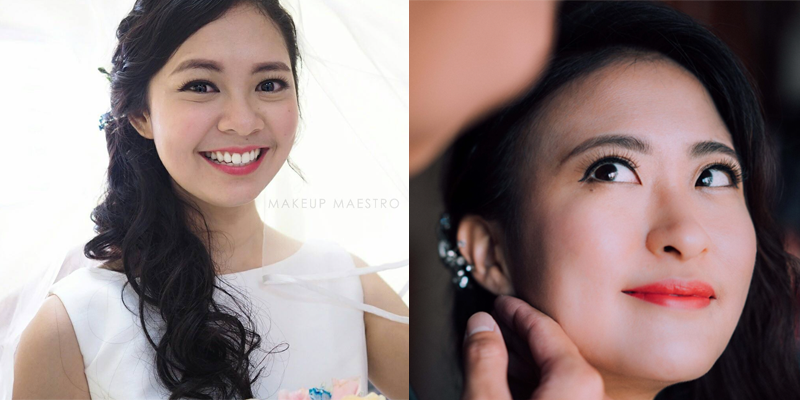 Rates: SGD900 for 1 trial (1 makeup look and 1 hairstyle) and 1 session of fresh makeup look and hairstyling to SGD1550 for a full wedding package of 1 trial ( 2 makeup looks and 3 hairstyles), 2 sessions of fresh makeup look and hairstyling and 1 session of touchup.